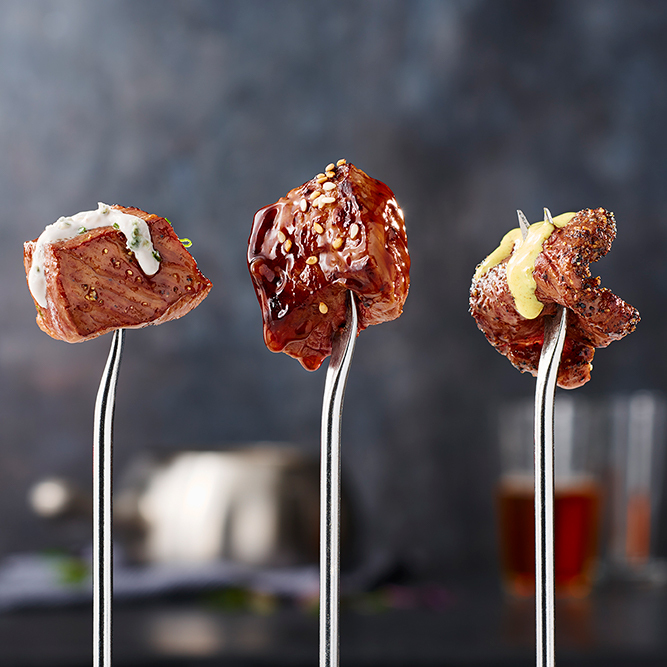 Link to TABLETOP GRILLING IS HERE! 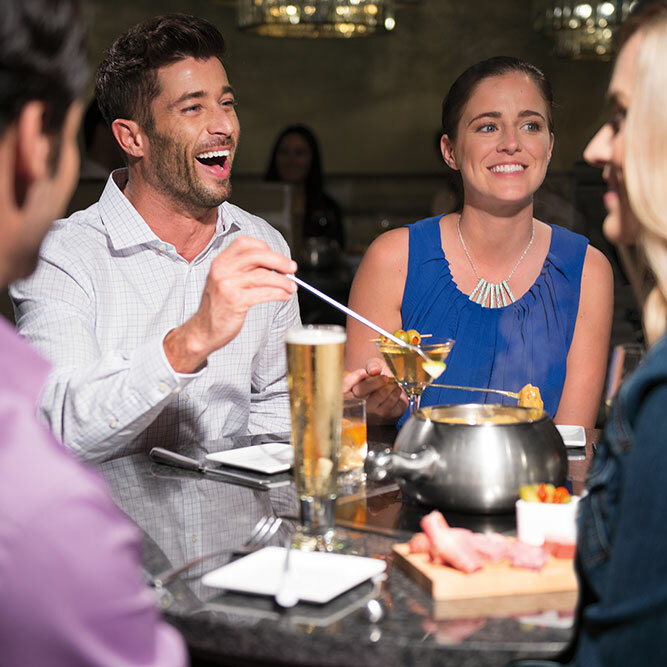 Monday - Friday 5-8 p.m.
Link to HAPPY HOUR IN THE FONDUE BAR Monday - Friday 5-8 p.m.
Ladies' Night Out, Wine & Beer Dinners, & More! 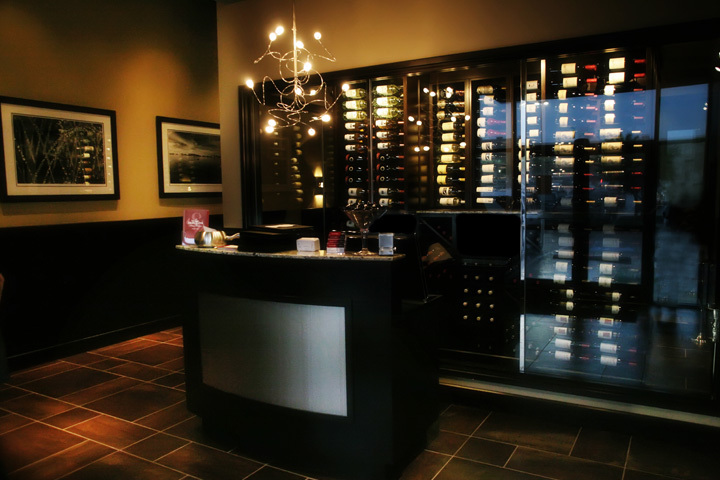 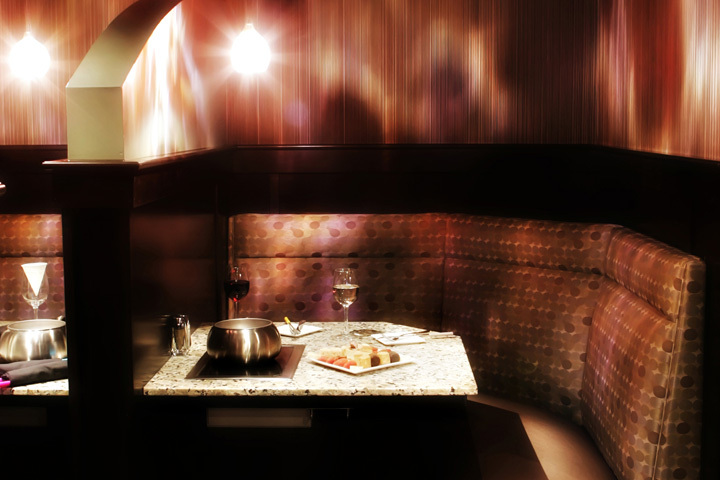 Link to SPECIAL EVENTS Ladies' Night Out, Wine & Beer Dinners, & More! 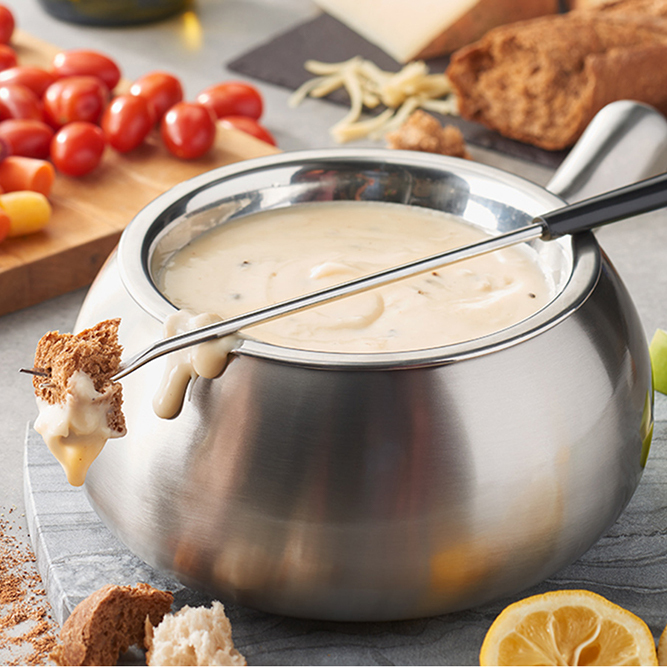 Enjoy something different for dinner tonight when you come to The Melting Pot in Arlington for some of our delicious fondue. 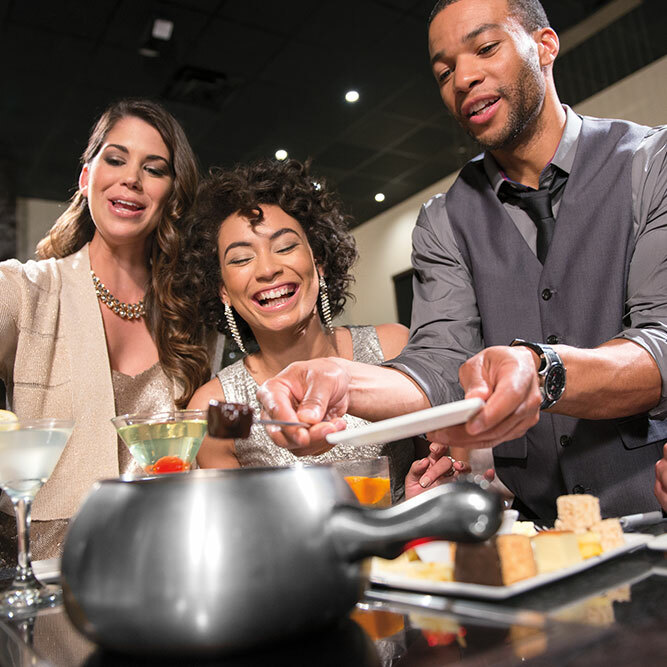 Dip into something different when you arrive at The Melting Pot in Arlington for fondue with your friends. 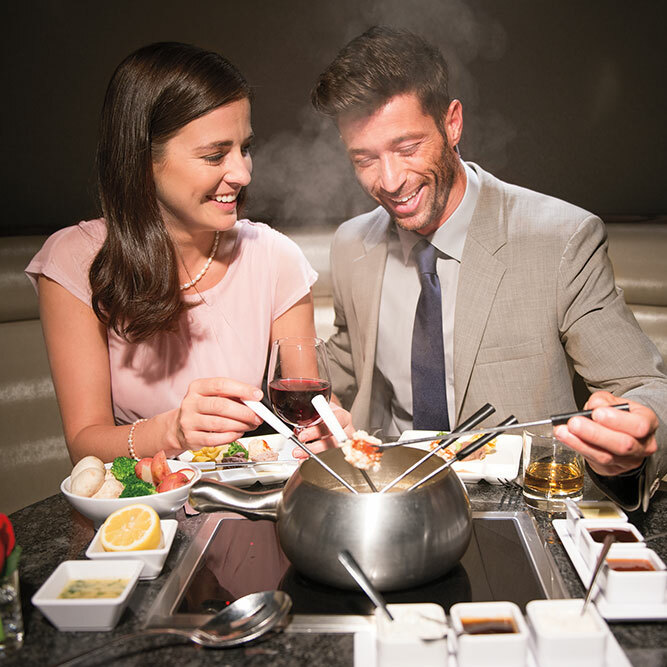 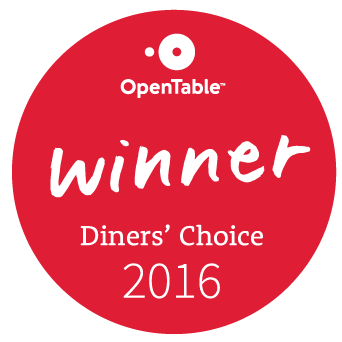 We offer the ultimate experience in fine dining with a fondue twist. 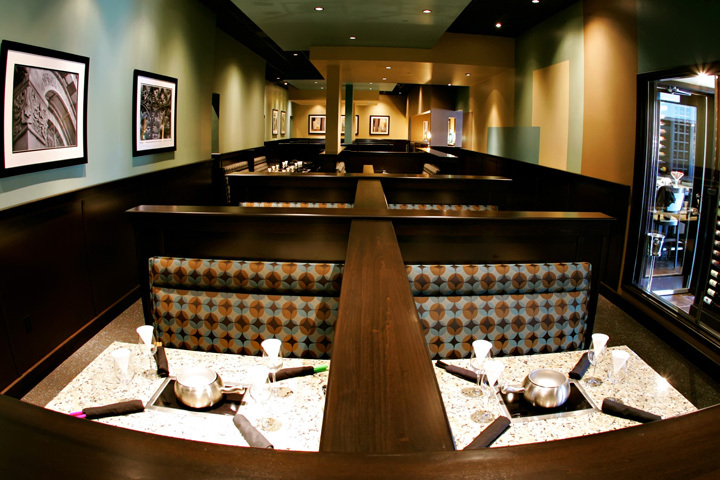 Since we opened our doors in 2009, we have been offering fine dining options to fondue fanatics looking to create the perfect night out. 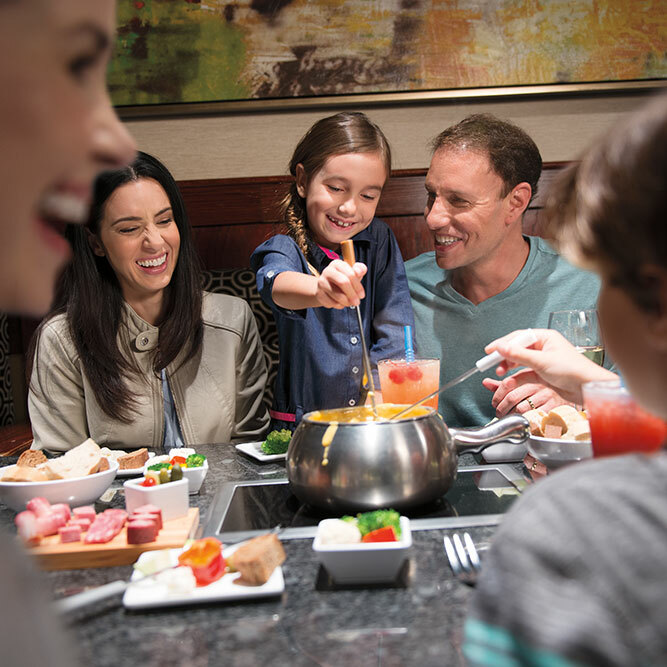 Whether you want to enjoy drinks and cheese fondue or you are here for the four-course adventure, we have something for you bubbling in our fondue pots. 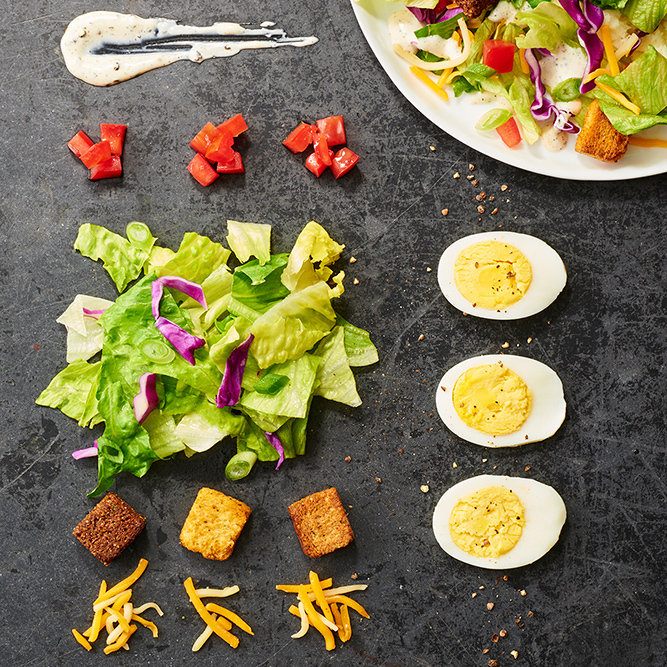 Each meal begins with artisan cheese and classic dippers. 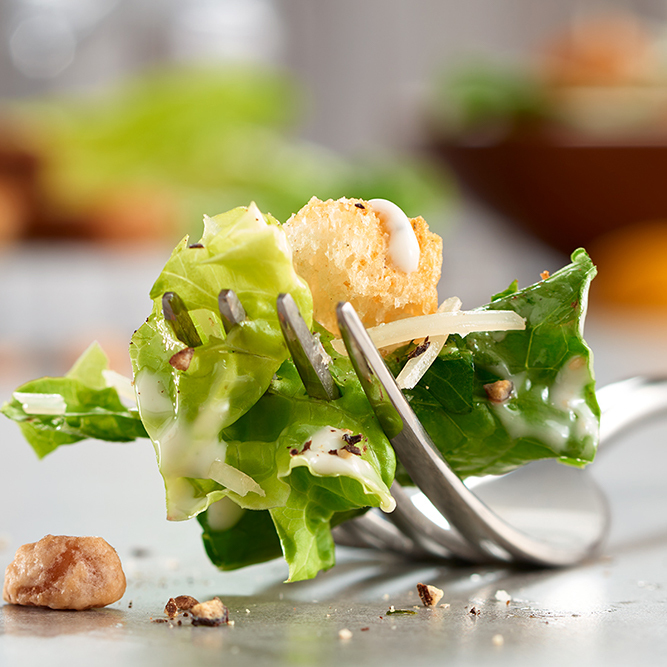 Before the main course, we serve freshly made salads with signature dressings. 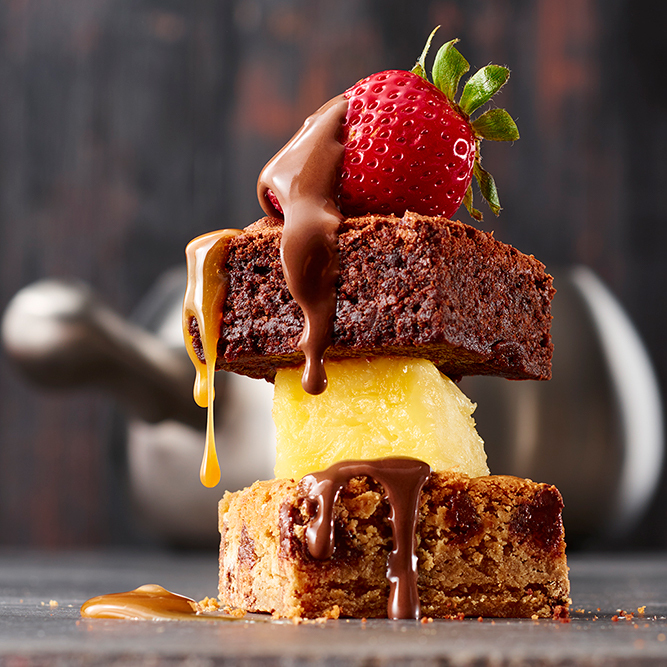 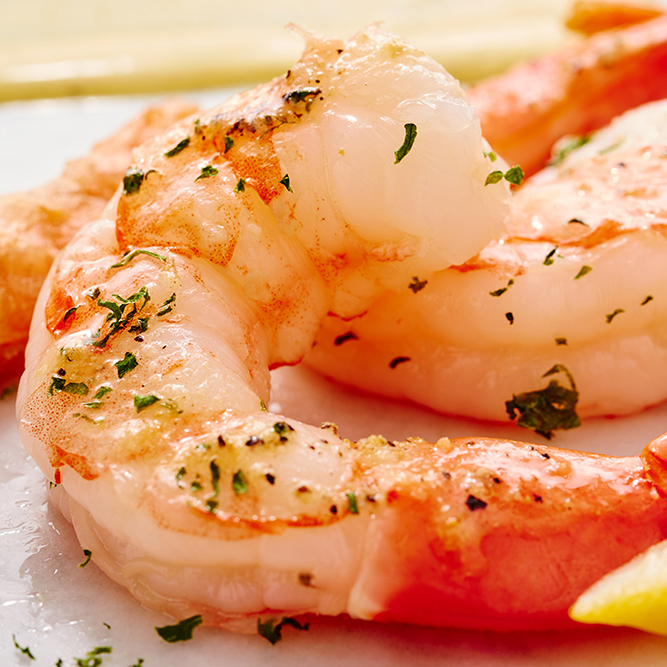 You choose the meats and cooking style of your main entrée, but remember to save room for dessert. 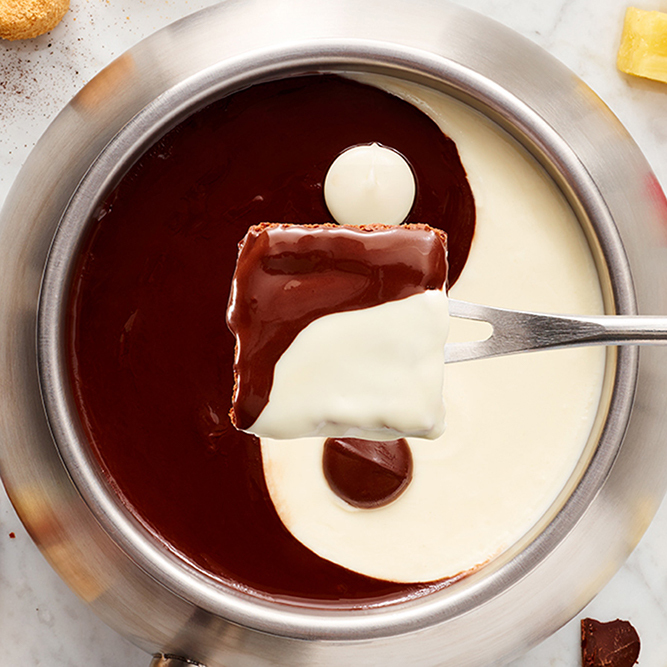 We offer a wide selection of indulgent chocolate fondues to end your evening on a sweet note.